Websites have come a long way since the first one was created by Tim Berners-Lee, a British Physicist, over 20 years ago (check out CNN’s article from the 20th anniversary of its release). From videos to dynamic graphics, modern websites have the capacity to dazzle the average visitor with visual acrobatics that were impossible to achieve at the Web’s infancy. However, while an aesthetically pleasing website may be impressive and initially draw attention, a church’s site doesn’t really accomplish its goal unless it also effectively communicates the information visitors are seeking. 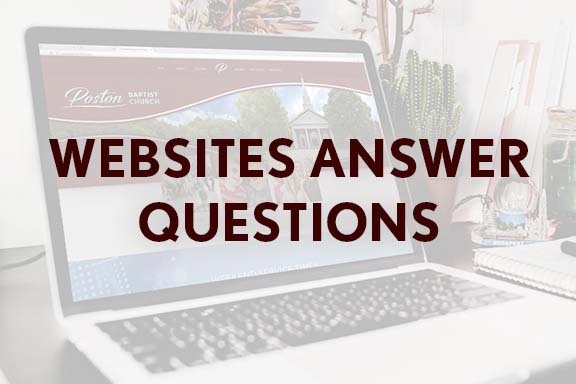 In “Top 5 Elements for a Church Site”, Matt Adams addresses the most important questions a website needs to answer in order to effectively communicate this important information to visitors. They need to know WHO you are. This includes the name of your church, along with the names (and pictures if possible!) of leaders and staff. People want to know WHAT you stand for, so clearly state the church's mission, vision, theology, and ministries. If you want visitors to find you on Sunday morning, do not make them hunt for information about WHEN and WHERE you meet. 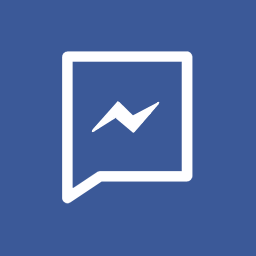 And lastly, tell people HOW they can connect with the church, whether that be through events, missions, ministries, or service. While these questions may seem basic, one might be surprised at how often information seems to be hidden from view or altogether unavailable on church pages. It’s important to remember that while engaging graphics and dynamic layouts may be important for getting visitors interested in your church, unless they can easily find necessary information, you won’t get them in the door.